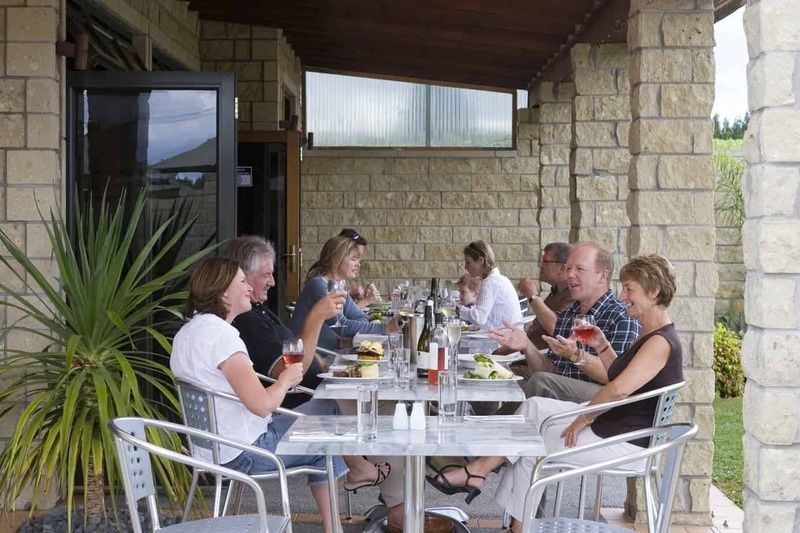 Soljans Winery Café is a popular venue for Aucklanders and visitors from all around the world. We serve Mediterranean-style food with a Kiwi Twist. Our menu changes from Summer to Winter, allowing our Chefs to showcase local fresh produce. Our Café is one of Auckland’s Top 40 Restaurants as chosen by The New Zealand Herald and also one of Canadian Wine Access Magazines Top 20 Winery Restaurants in the World. 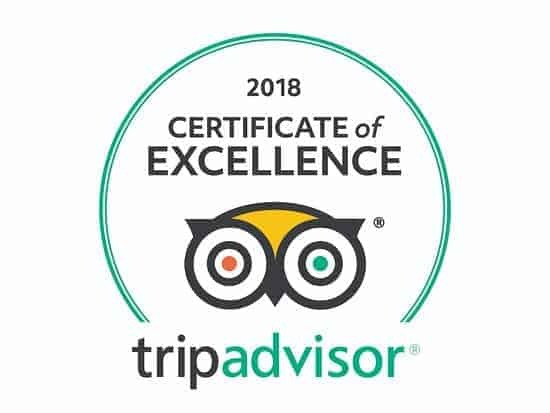 Our Chefs have been awarded the New Zealand Beef & Lamb Hallmark of Excellence since 1995 and to top it all of our café was award the Certificate of Excellence by TripAdvisor. Independent reviews of our establishment can be found on our TripAdvisor page if you would like more of a reason to come here. We welcome everyone here at Soljans Estate Winery Café. We have a Childrens Menu available for Kids as well as a fantastic outdoor area with a playhouse and a grass field for the little ones to run about safely. We also have two petanque courts for more adult suited fun. As an added bonus we also have Wifi available so you can show off your wonderful experience to the world, #soljansestate so we can see too!